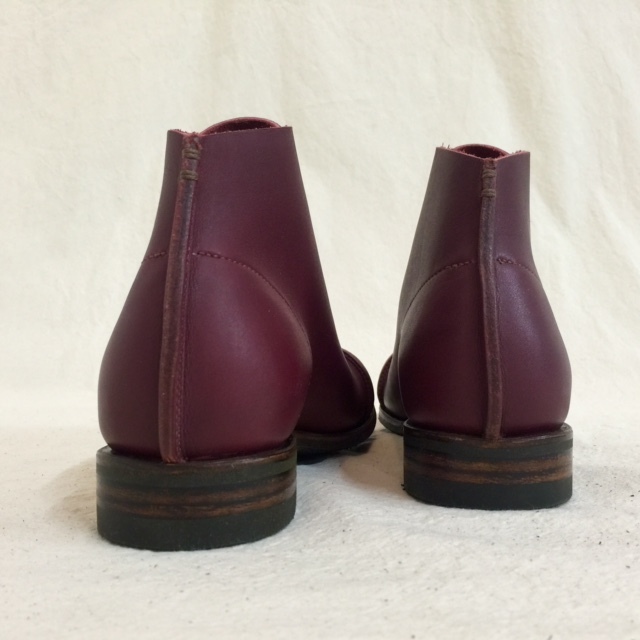 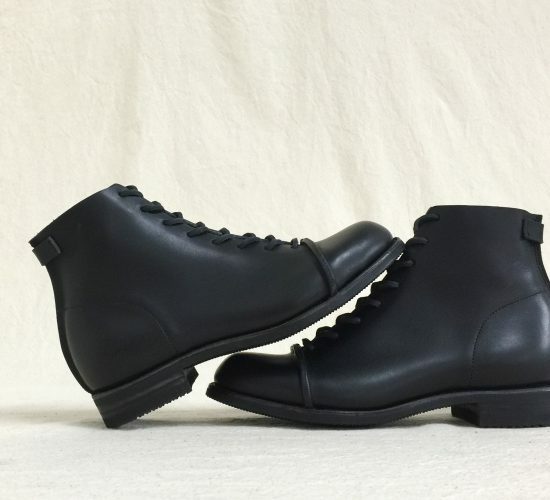 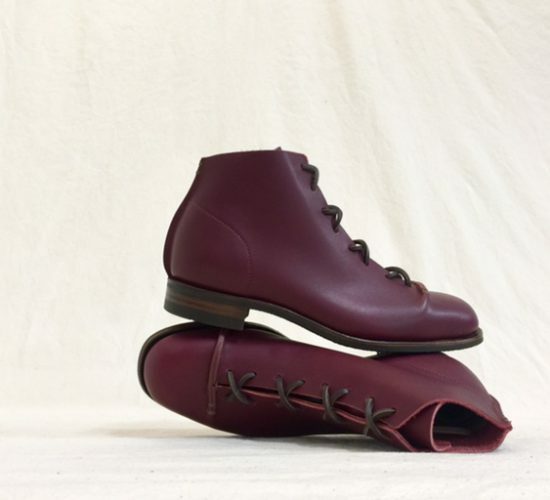 Westerly Handmade Shoes is a small shoemaking practice based in East Vancouver, British Columbia, Canada. 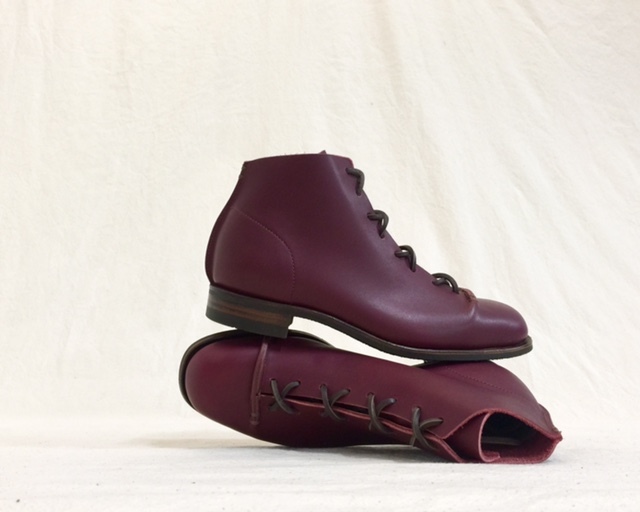 It was started in 2012 by shoemaker Renée Macdonald to meet the need for properly fit, well made shoes. 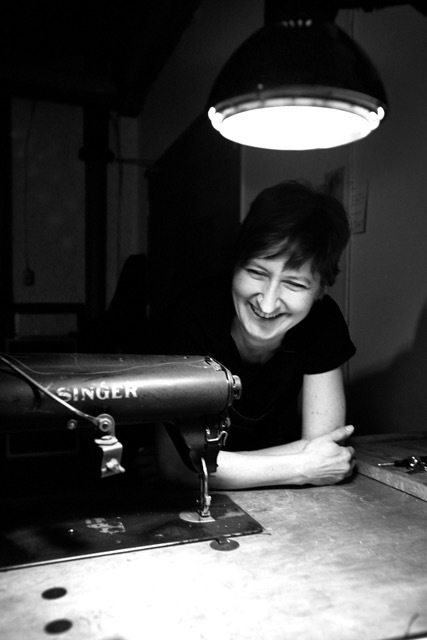 Coming from a background in shoe repair, Renée understands the value in crafting footwear that can be cared for and maintained over the years. 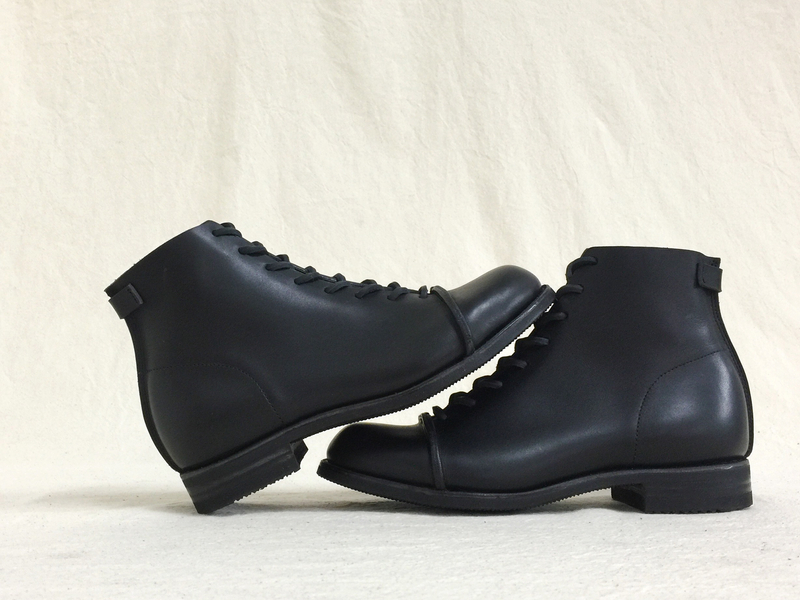 She carries her knowledge of materials, construction and inevitable wear into every design. 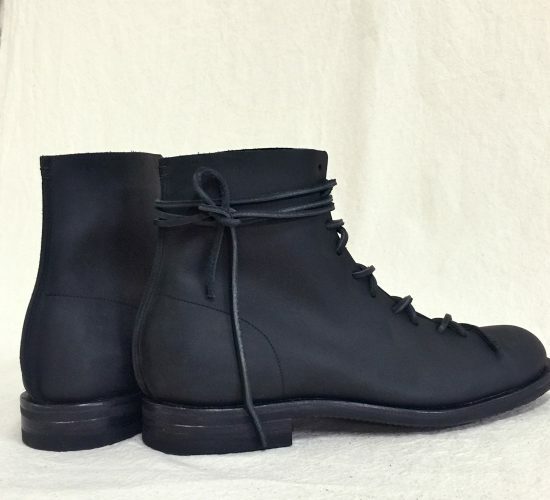 Westerly’s foundational years were spent creating bespoke footwear, all pairs being made to the measurements and specifications of their intended wearer. 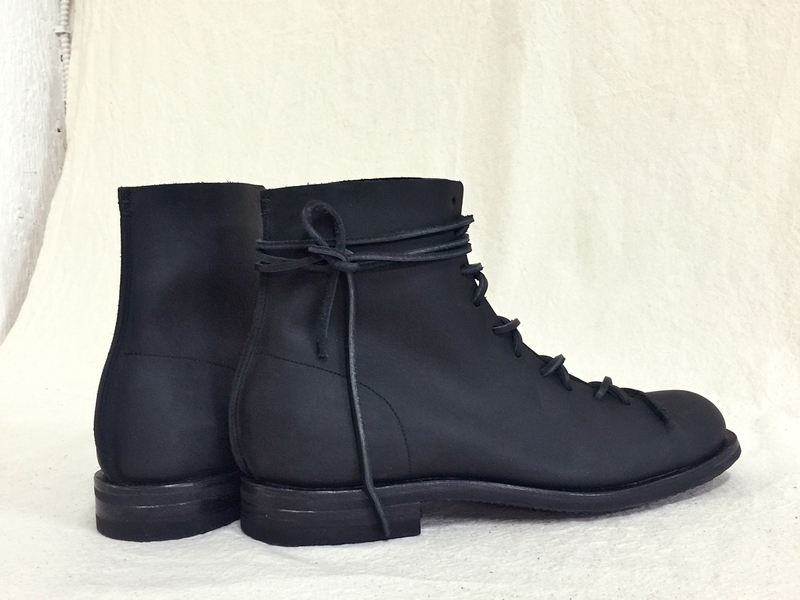 Bespoke and made to measure footwear continues to be a fundamental service of Westerly, even as we extend our services to include made to order footwear in a set range of sizes. 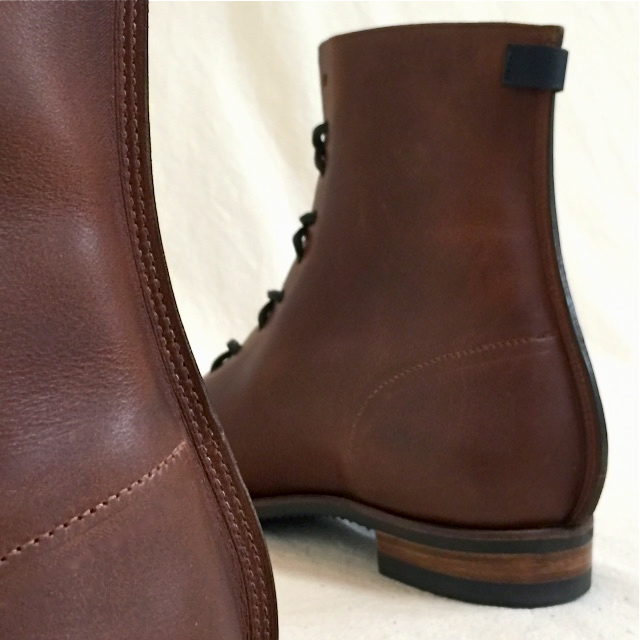 Westerly’s are built to look good, feel good and to last. 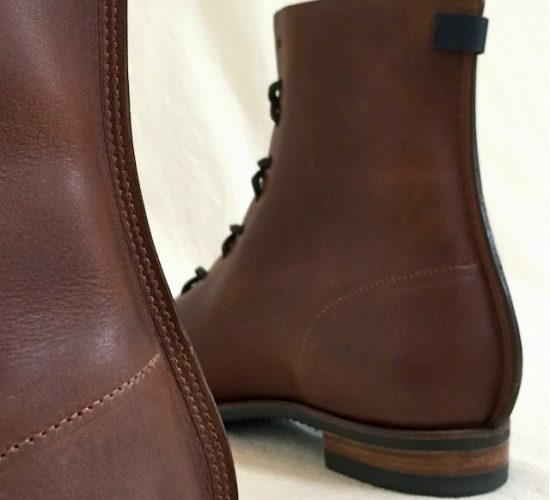 They are made to be worn and loved.